Whether it’s siding damage from a recent storm, an unexpected home intrusion, or a randomly leaking shower, your home improvement needs don’t always work around your schedule. After all, no one plans to need emergency roofing or a sturdier entry door—sometimes things just happen! And even if you have been preparing for a CT home remodel, it can be difficult to cover all the costs all at once. At U.S. Window & Siding, we understand. We realize that home remodeling is just one of many things you have to balance, and we offer the flexible financing you need to make any project affordable. 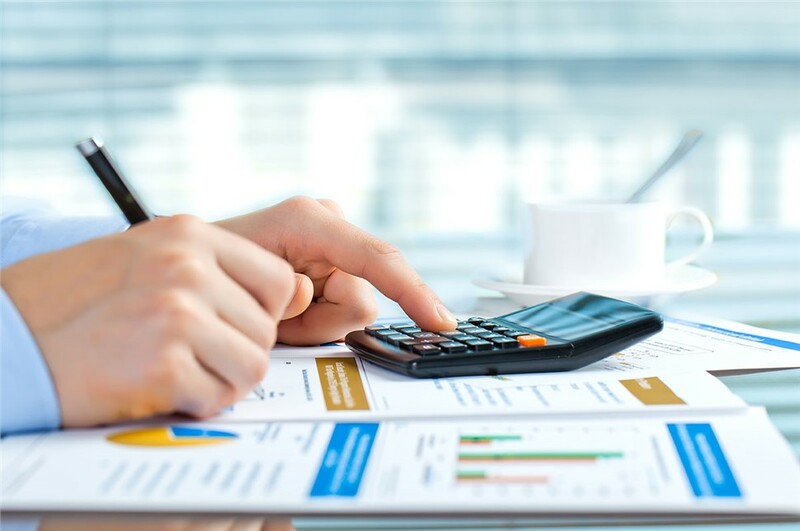 We offer a range of financing opportunities from local financiers, as well as a simple application process. 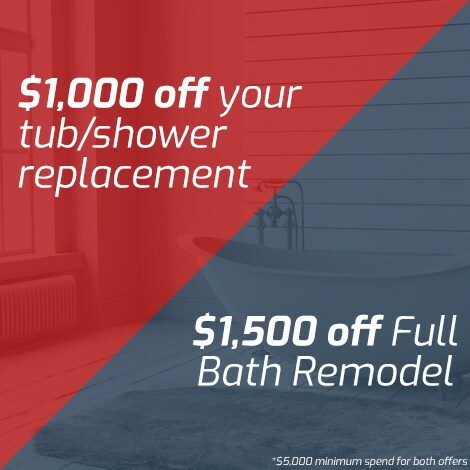 Whether you’d like a quick replacement tub or a set of custom-built windows, our financing specialists will work with you to design a plan you can feel comfortable with. We don’t just offer financing so you’ll choose us as your Connecticut remodeling company; we offer financing so you can afford to have the highest-quality products in your home, ones that won’t need repair and replacement every single year. So let us help you invest in your home—call U.S. Window & Siding today to find a financing plan that’s right for you!